Launching in 2019, Cruise & Maritime’s newest fleet member, Vasco da Gama, will be setting sail for a maiden voyage to remember. Departing from Singapore from March next year, she will sail on a 46-night adventure offering the traditional cruising experience to expect from the spectacular Cruise & Maritime. 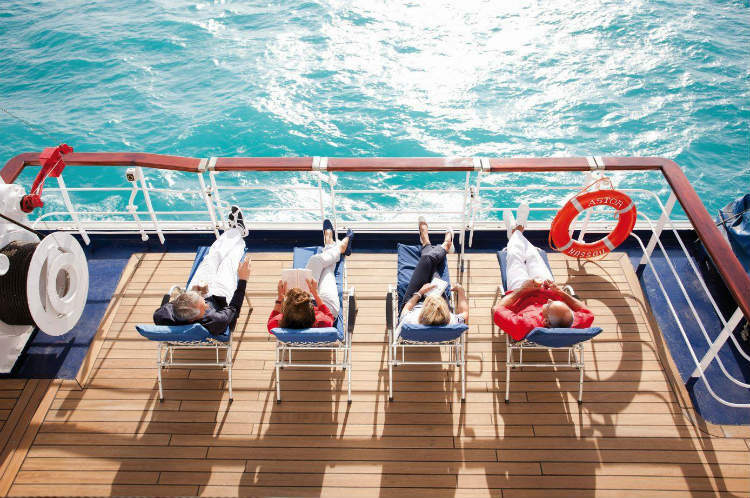 Many of the features are ordinarily found on-board Cruise & Maritime, continuing the strong British reputation and exciting facilities. Guests can also enjoy more ocean scenery, with 80% of cabins now including ocean views. For the foodies, there are six dining options, including five fine dining venues to choose from. 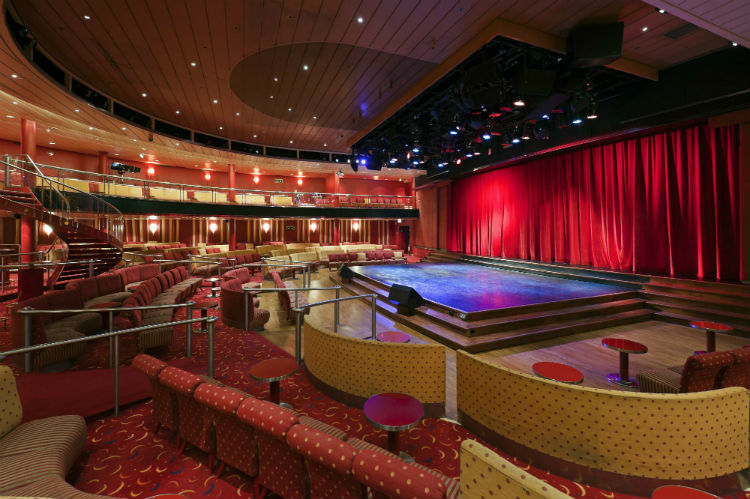 The ship has a rich maritime history, originally being launched by Holland America Line in 1994, before transferring to P&O Cruises Australia as Pacific Eden in 2015. Following her launch with Cruise & Maritime in 2019, her maiden voyage will sail from Singapore visiting: South East Asia, India, Egypt, Jordan, the Suez Canal, Israel and highlights throughout the Mediterranean before sailing on to London, Amsterdam and Bremerhaven. She will be mainly dedicated to German and Australasian cruise markets, sailing under Cruise & Maritime’s German brand, TransOcean Kreuzfahrten, between May and October, then from December to March she will sail from Australian ports such as Perth and Adelaide. If you’re desperate to step on-board this new addition to the Cruise & Maritime fleet, or would love the experience the traditional cruising experience for which this cruise line is so loved, explore our latest Cruise & Maritime deals here. Sailings on-board Vasco da Gama will be released soon, with exciting voyages planned for 2019 and beyond. 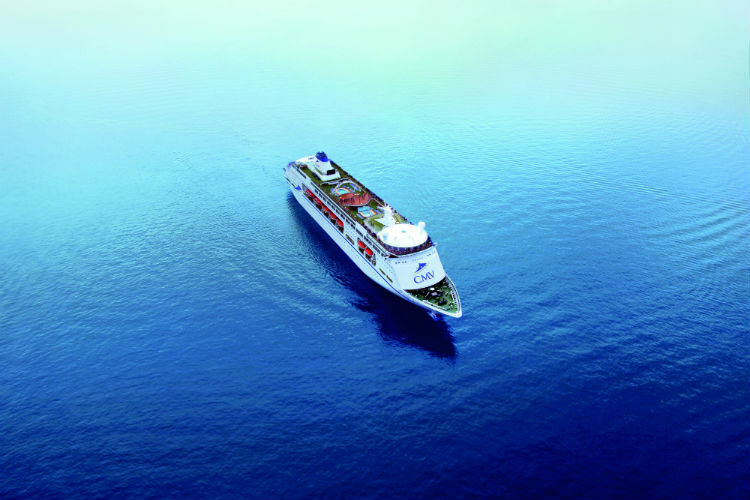 Call our Cruise Concierge team on 0808 1234 118 for any questions you may have about this new ship and your booking.